VapeOnly Luft Replacement Coil for Aura Mini applies the innovative top airflow vertical design technology to bring you the best vaping experience ever! 5 pieces per pack. • It works with Aura Mini Kit. 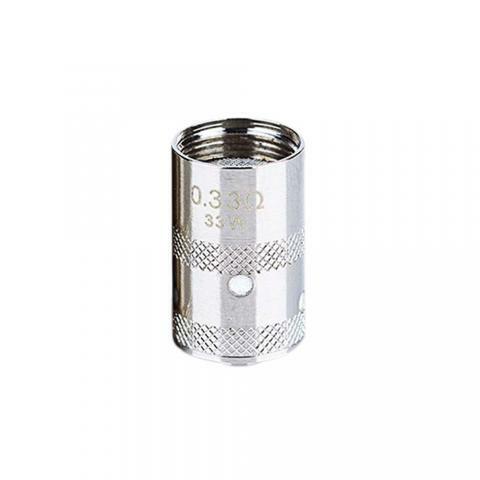 VapeOnly Luft Coil for Aura Mini with a Replaceable Coil 0.33ohm/0.5ohm. with a Cartomizer Dual Coil. Have 5 pieces per pack. This tool is absolutely unbelievable!!! I have only used it on one application so far but I'm truly impressed with it.